North Carolina doesn’t do anything small. From the length of our pristine coastline to the height of our majestic mountains, North Carolina is filled with unique places to visit and totally unforgettable experiences. What if your vacation must-do list was hundreds of miles long and traveled across North Carolina? 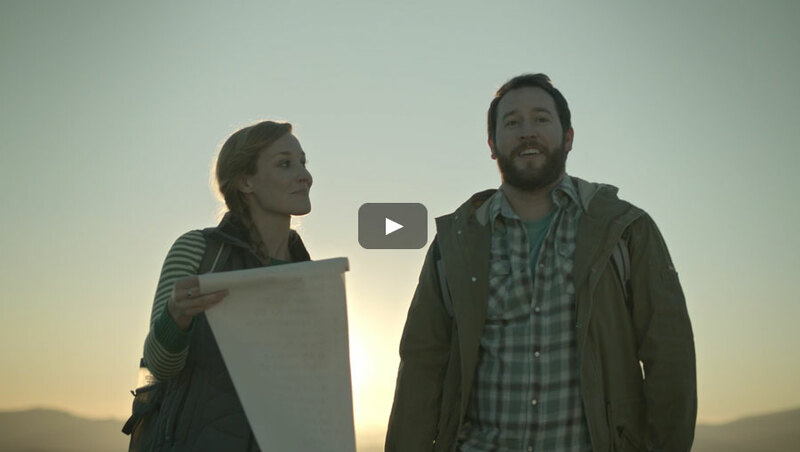 That’s exactly what happens in our latest TV commercial. Follow the beautiful and intriguing journey of “The Scroll” from Grandfather Mountain’s spectacular peak to the sands of the Crystal Coast and everywhere in between. North Carolina is known for its scenic beauty and memorable places to visit. To find out more about each of the locations featured in the commercial, read on. 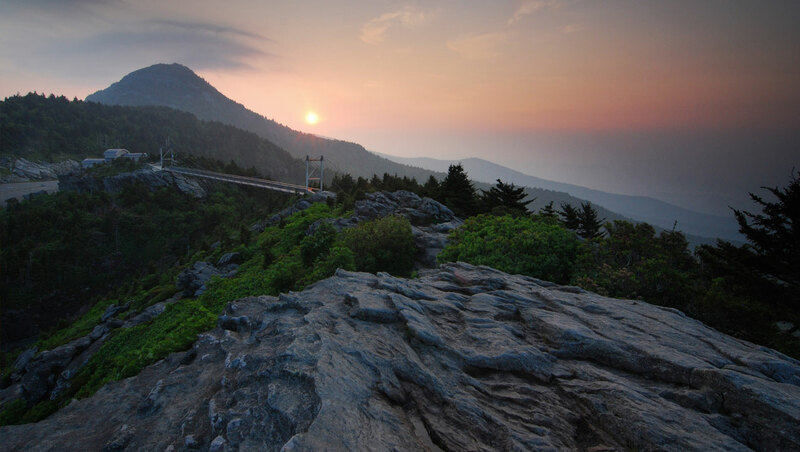 It’s impossible not to be awestruck when you’re 5,946 feet up atop Grandfather Mountain. Surround yourself with breathtaking views, explore 11 different walking trails, enjoy the wondrous Mile High Swinging Bridge and much, much more. 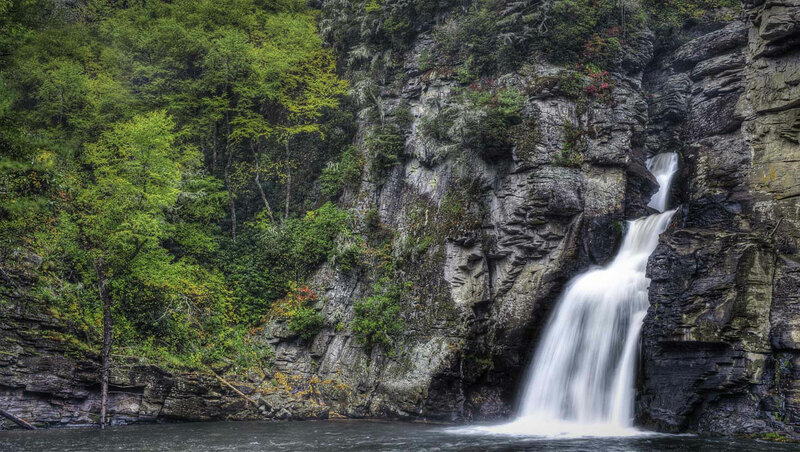 Nicknamed “The Grand Canyon of the Southern Appalachians,” this spectacular three-tiered waterfall has the highest volume of any waterfall on the northern edge of the Blue Ridge Mountains. Adventure and beauty await all nature lovers. 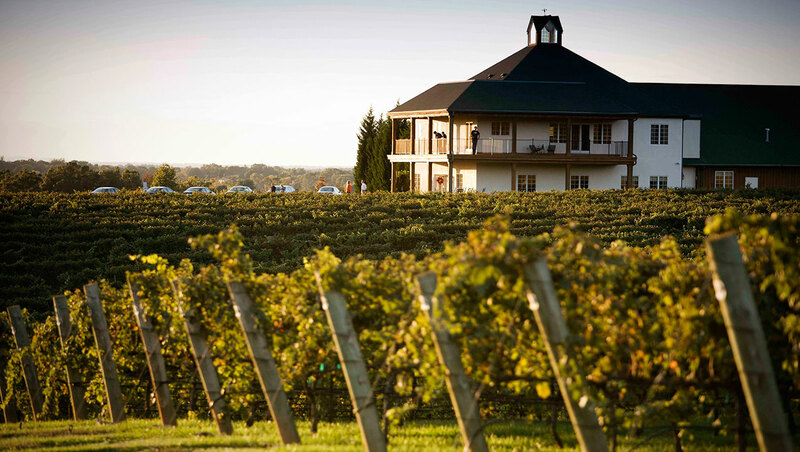 In the heart of the Yadkin Valley sits an award-winning winery for visitors to enjoy. Sample one of its 16 delicious wines, tour the impressive facility or simply relax on the porch while overlooking the beautiful vineyards. 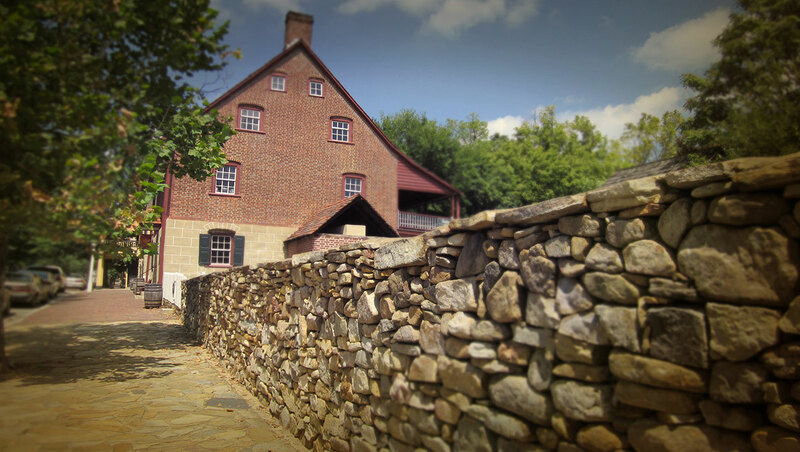 Originally settled by Moravians in 1766, this historic site has been restored and reconstructed for visitors of all ages. Experience authentic early-American history brought to life through storytelling, buildings, artifacts, activities and more. 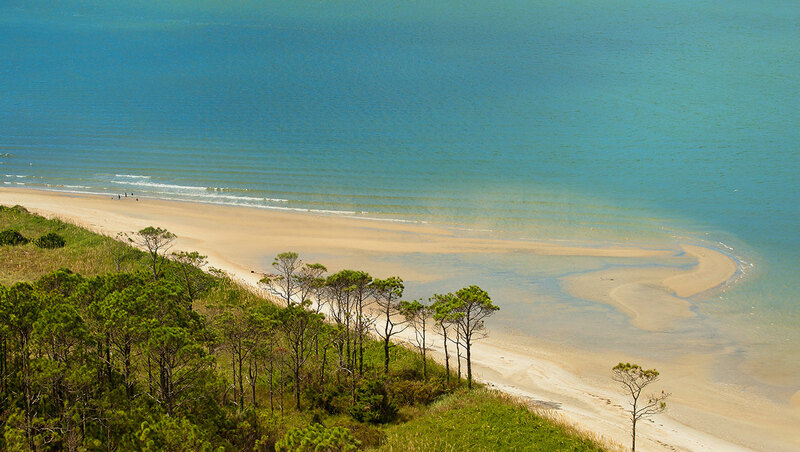 Located on the Southern Outer Banks, picturesque Cape Lookout National Seashore features three undeveloped barrier islands covering 56 miles. 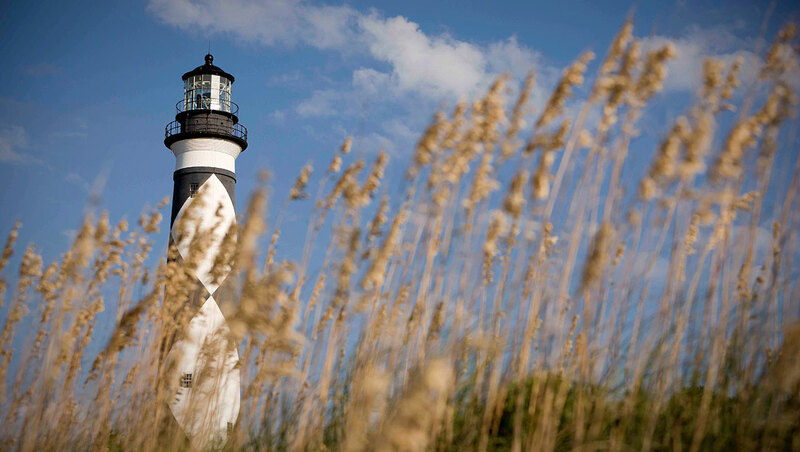 Make it a vacation you’ll never forget by fishing, swimming, birding or visiting the Cape Lookout Lighthouse. With 85 miles of pristine coastline and nine regions, North Carolina’s Crystal Coast is truly a gem. From the beautiful sands of Emerald Isle, to the top of Cape Lookout Lighthouse, to the colonial charm of Beaufort and beyond, this is where wonder lives. 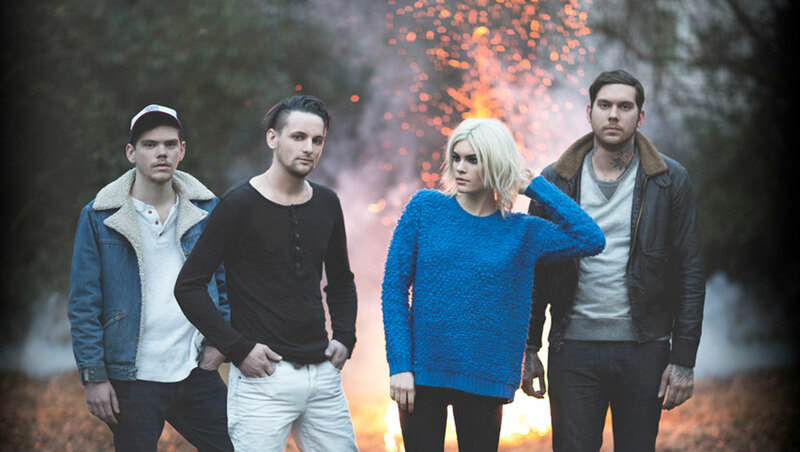 A Charlotte-based band, Matrimony, composed an original track for the video seen above. Their unique sound has been recognized by Rolling Stone magazine and the song "Take Me There" is a great representation of what makes North Carolina so special. You’ve never seen a tweet-to-win sweepstakes like this before. 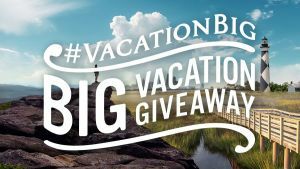 How do you take home the #VacationBIG big vacation? Click here to get started. Want to Vacation BIG in North Carolina? 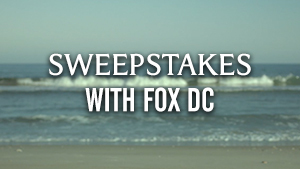 Enter to win a trip to the Blue Ridge Mountains, Winston-Salem or Wilmington’s beaches by May 31. Deciding you'll vacation in North Carolina is easy. Narrowing down the list of places you want to visit, however, might be tough. But you’re in luck: We’ve put together several trip ideas for you. Asheville is more than beautiful mountains. 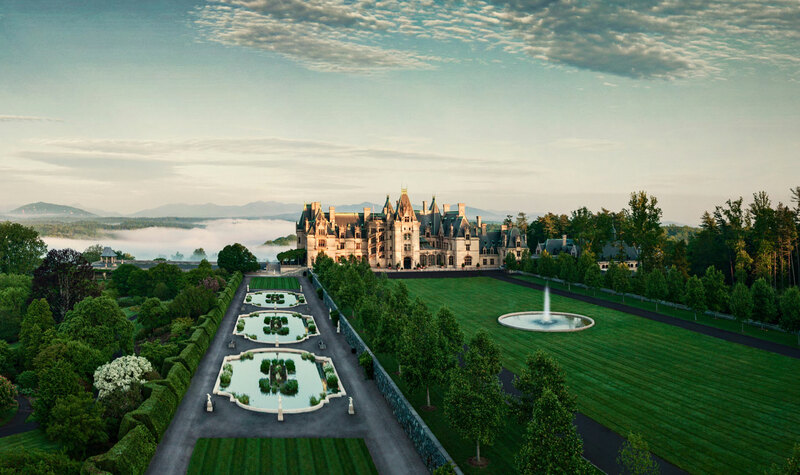 Discover its other offerings with a hike, drive, concert or tour of America’s largest private home. Settlers came to the Triad for one thing in 1766. Today, the list of reasons to visit includes so much more, from living history to wine tasting. 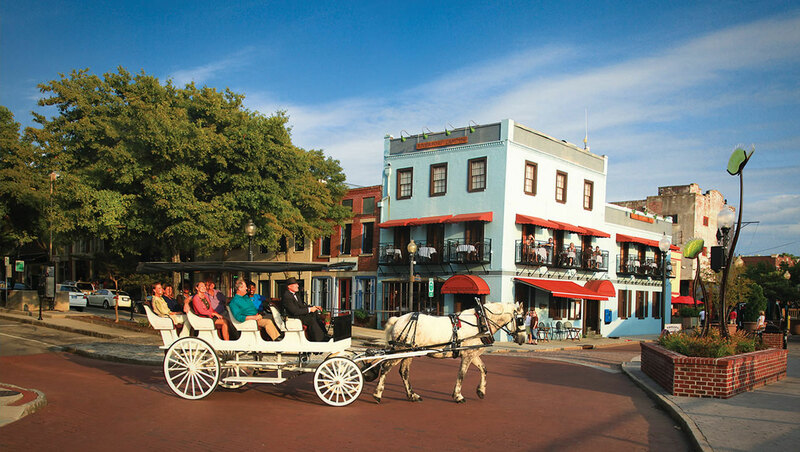 Wilmington is known for its beaches – but the area’s history, movie making and water sports add to the allure of these coastal communities. 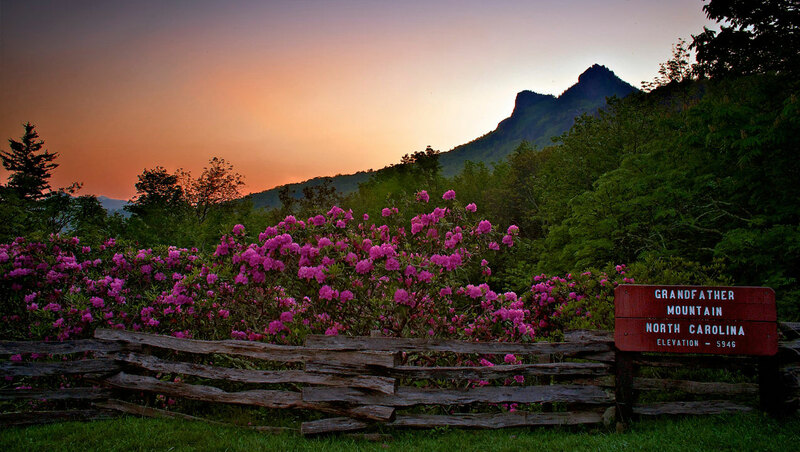 Go deeper into the High Country’s scenery by exploring mountain ecology, hiking to waterfalls, riding a steam train and viewing local artwork. 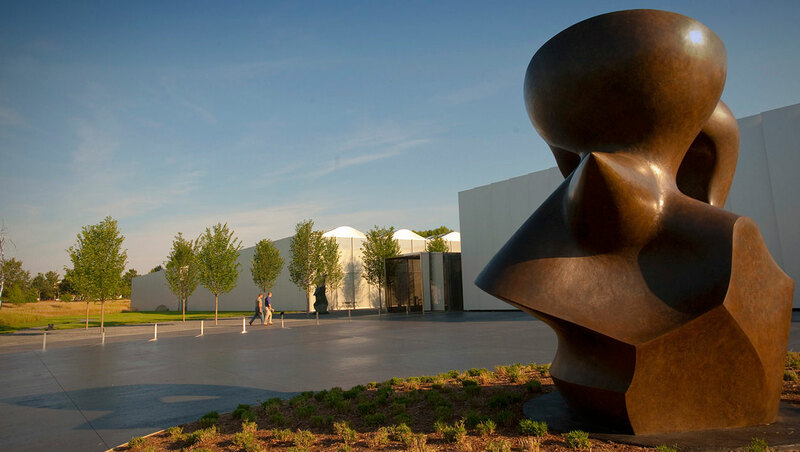 There’s much to do in the Triangle and Sandhills, including sampling craft beer, touring a garden, seeing art and playing a legendary golf course. 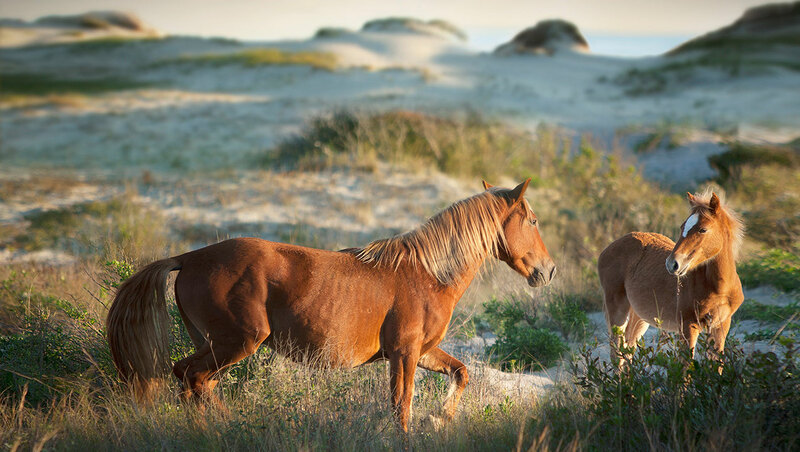 Expand your Outer Banks beach trip by including wild horses, a giant sand dune, a walk-through history and the Crystal Coast.